Holabird, Katharine. Angelina on Stage. Middleton. Pleasant Company. 2001. Octavo. Hard cover. First edition. Illustrated in black, white and color by Helen Craig. Fine copy in fine dust jacket (in mylar). Holabird, Katharine. Angelina's Birthday Surprise. New York. Clarkson N. Potter. 1989. Octavo. Hardcover. Reprint. Illustrated in color and black & white by Helen Craig. Fine copy in near fine dust jacket (in mylar). Holabird, Katharine. Angelina's Christmas. Middleton. Pleasant Company. 2000. Octavo. Hard cover. Reprint. Illustrated in black, white and color by Helen Craig. Fine copy in fine dust jacket (in mylar). Hollander, John. 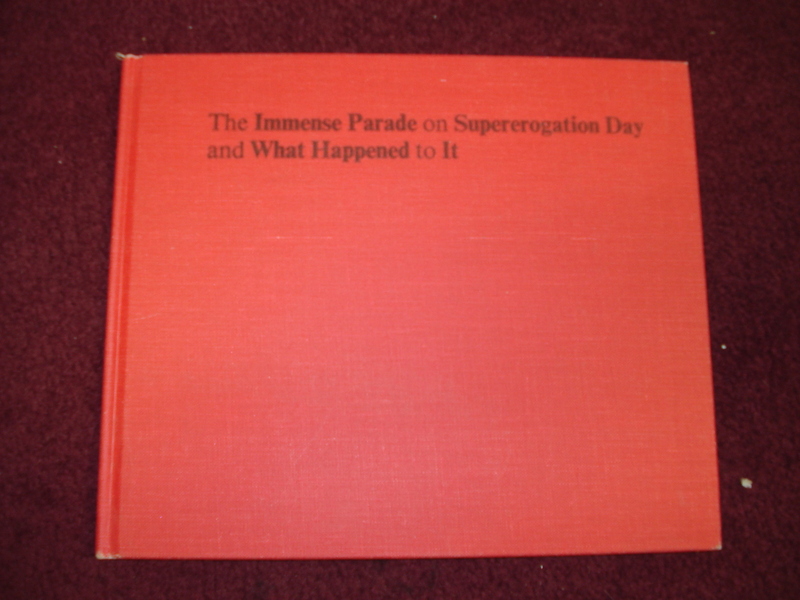 The Immense Parade on Supererogation Day and What Happened to It. Photo available. New York. Atheneum. 1972. Octavo. Hard cover. First edition. Illustrated by Norman MacDonald. Fine copy. Holley, Marietta (Josiah Allen's Wife). Samantha at Saratoga; or, "Racing After Fashion". Photo available. Boston. James H. Earle 1887. 583 pps. Octavo. Decorated hardcover. First edition. Illustrated by Frederick Opper. Fine copy (several small owner stamps on end papers). Holling C. Holling. Little Big-Bye-and-Bye. Photo available. New York. The P.F. olland. 1926. Octavo. Decorated hard cover. 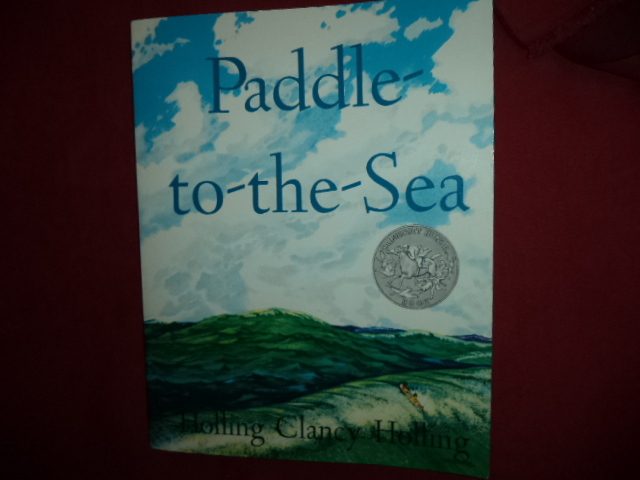 First edition, eleventh printing. Illustrated by the author. Near fine copy (small taped tear on title page, owner name on end paper). 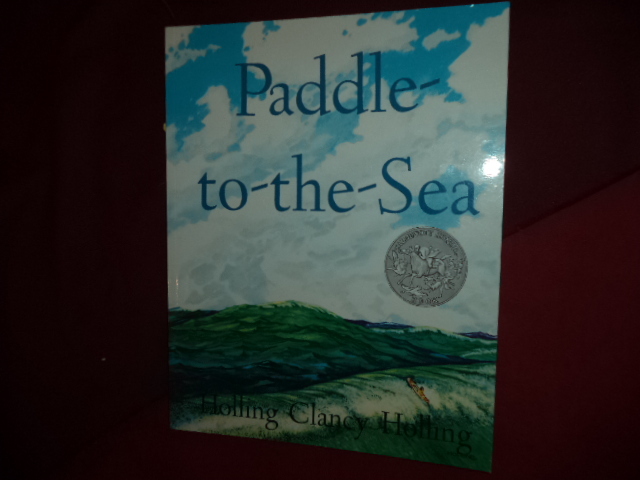 Holling Clancy Holling. Paddle-to-the-Sea. Photo available. Boston. Houghton Mifflin. 1969. 4to. Soft cover. Reprint. Illustrated in black, white and color by the author. Fine copy. Holling, Clancy Holling. Seabird. Photo available. Boston. Houghton Mifflin. 1948. 4to. Hard cover. First edition. Illustrated in black, white and color by the author. Very good copy (light wear to edges, names on end paper). Holling, Clancy Holling. Tree in the Trail. Photo available. Boston. Houghton Mifflin. 1942. 4to. Hard cover. Second edition. Illustrated in black, white and color by the author. Near fine copy (light shelf wear, name on end paper). Holling, Clancy Holling. Tree in the Trail. Photo available. Boston. Houghton Mifflin. 1970. 4to. Soft cover. Reprint. Illustrated in black, white and color by the author. Fine copy. Holling, Holling C. Minn of the Mississippi. Boston. Houghton, Mifflin and Company. 1979. 87 pps. 4to. Soft cover. Reprint. Illustrated by the author. Fine copy. Holling, Holling C. Minn of the Mississippi. Photo available. Boston. Houghton, Mifflin and Company. 1979. 87 pps. 4to. Soft cover. Reprint. Illustrated by the author. Fine copy. Holling, Holling C. Minn of the Mississippi. First in dust jacket. Photo available. Boston. Houghton, Mifflin and Company. 1951. 87 pps. 4to. Decorated hard cover. Yellow cloth. First edition. Illustrated by the author. Fine copy (book plate) in near fine (very light shelf wear) dust jacket (in mylar). 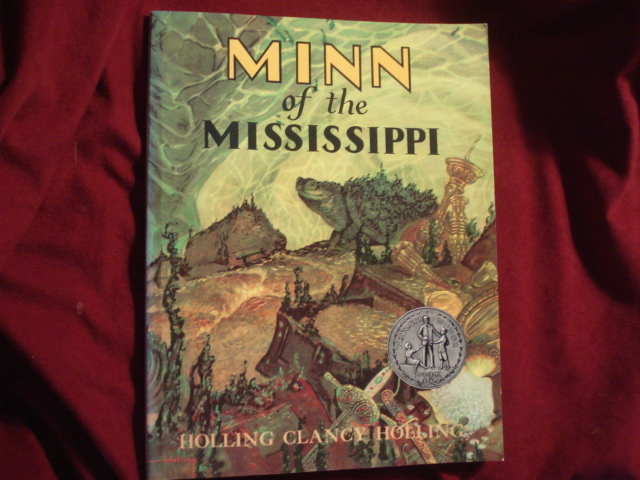 Holling, Holling C. Minn of the Mississippi. Inscribed by the author. Photo available. Boston. Houghton, Mifflin and Company. 1951. 87 pps. 4to. Hard cover. First edition. Illustrated in black, white and color by the author. Inscribed by the author "For Billy Miller with best wishes. 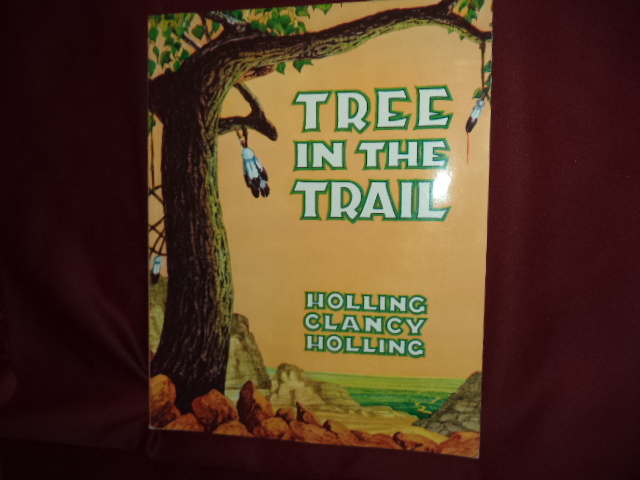 Holling Clancy Holling 1951". Fine copy. Holman, Sandy Lynne. Grandma Says Our Hair Has Flair. Photo available. Davis. The Culture. 2005. Octavo. Hard cover. First edition. Illustrated in black, white and color by Robert Revels. Fine copy in fine dust jacket (in mylar). Holme, Bryan. The Kate Greenaway Book. A Collection of Illustration, Verse and Text. New York. Viking Press. 1976. 146 pps. Octavo. Hardcover. First edition thus. Fine copy in fine dust jacket (in mylar). Holmes, Martha. Deadly Animals. New York. Atheneum. 1991. Octavo. Hard cover. First edition. Illustrated in black, white and color by Mike Vaughn. Fine copy in fine dust jacket (in mylar). Hooks, William. The Ballad of Belle Dorcas. New York. Alfred A. Knopf. 1990. 4to. Hardcover. First edition. Illustrated in color and black & white by Brian Pinkney. Fine copy in fine dust jacket (in mylar). Hooks, William. Three Rounds with Rabbits. New York. Lothrop, Lee & Shepard. 1984. Octavo. Hard cover. First edition. Illustrated in black, white and color by Lissa McLaughlin. Fine copy in fine dust jacket (in mylar). Hope, Laura Lee. 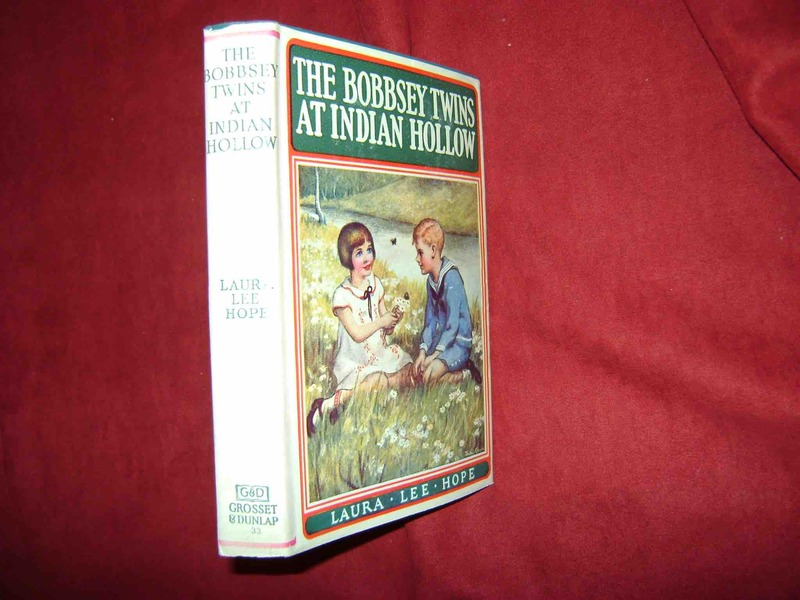 The Bobbsey Twins At Indian Hollow. Photo available. New York. Grosset & Dunlap. 1940. Octavo. Hard cover. Very scarce in this condition. Fine copy in near fine (very light wear) dust jacket (in mylar). Hope, Laura Lee. The Bobbsey Twins at Lighthouse Point. Photo available. New York. Grosset & Dunlap. 1935. Octavo. Hard cover. Very scarce in this condition. Fine copy in near fine (very light wear) dust jacket (in mylar). Hope, Laura Lee. The Bobbsey Twins in a Radio Play. Photo available. New York. Grosset & Dunlap. 1937. Octavo. Hard cover. Very scarce in this condition. Fine copy in near fine (very light wear) dust jacket (in mylar).